Born in San Francisco, Murase, a third-generation Japanese American, spent his early years in an internment camp in Utah. 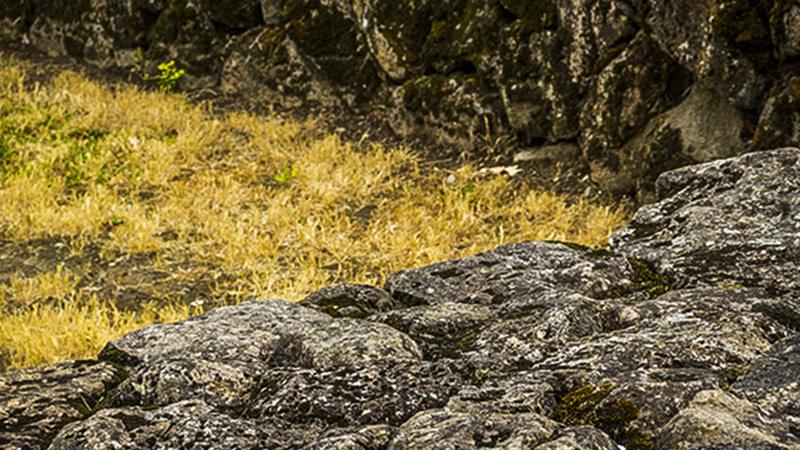 Following his family’s resettlement in California, Murase discovered his lifelong passion for stonework as he labored for his uncle’s landscape contracting business. In 1963, he received an M.L.A. from University of California, Berkeley, followed by an internship with Lawrence Halprin & Associates and a position with San Francisco-based Royston, Hanamoto, Alley, and Abey in 1965. Beginning in 1967, Murase spent nine years in Japan where he frequented temple gardens and expanded his interest in stone, water, and trees. His designs for the Aichi Green Center botanical garden and a Buddhist temple at Myodo Kyo Kai are notable for creating continuity between traditional Japanese composition and modern function. 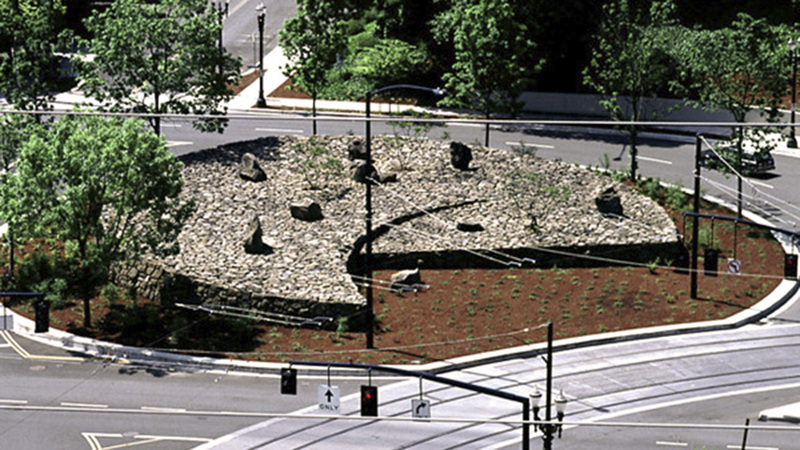 Upon his return to the U.S. Murase taught landscape architecture for three years at the University of Oregon. From 1980 to 1982, he worked for EDAW, and then formed Murase Associates in Portland. He opened a Seattle office in 1989. 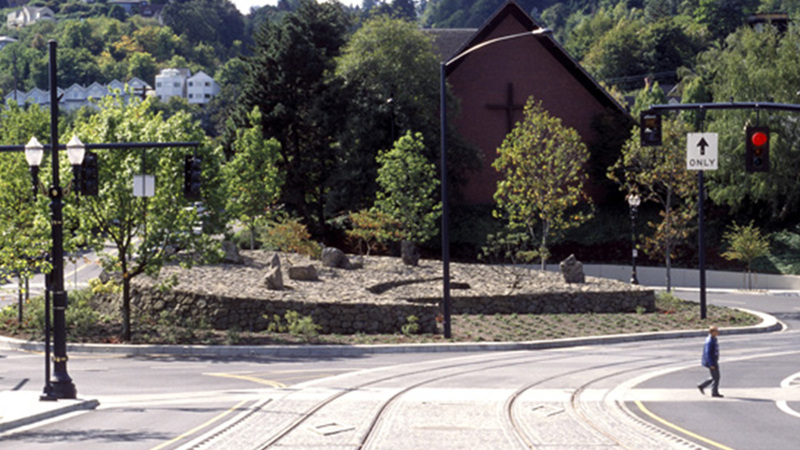 He continued his detailed work with stone and water, expanding to corporate campuses and public open spaces, including the Japanese American Historical Plaza in Portland, which recounts the experience of Japanese American citizens in World War II internment camps, and the Nike Headquarters in nearby Hillsborough. 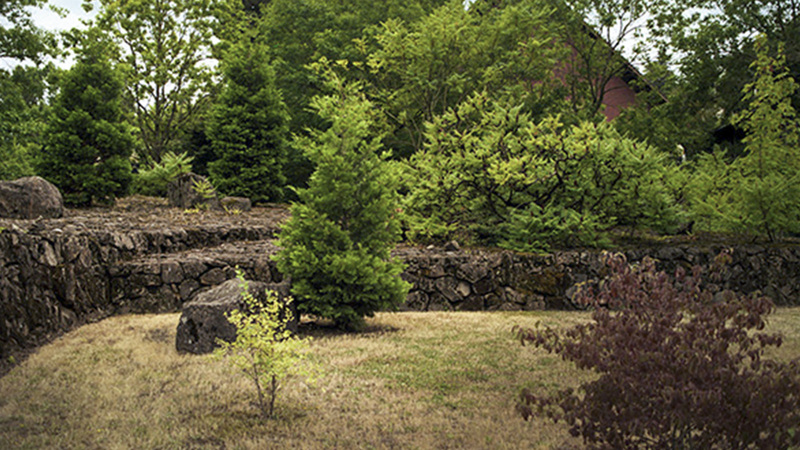 His memorial gardens in the Pacific Northwest incorporate simplicity and meditative qualities while evoking Japanese sensibilities. He was named a Fellow of the American Society of Landscape Architects in 1994.